Meet the requirements CARs 401.05 (Currency Requirements). 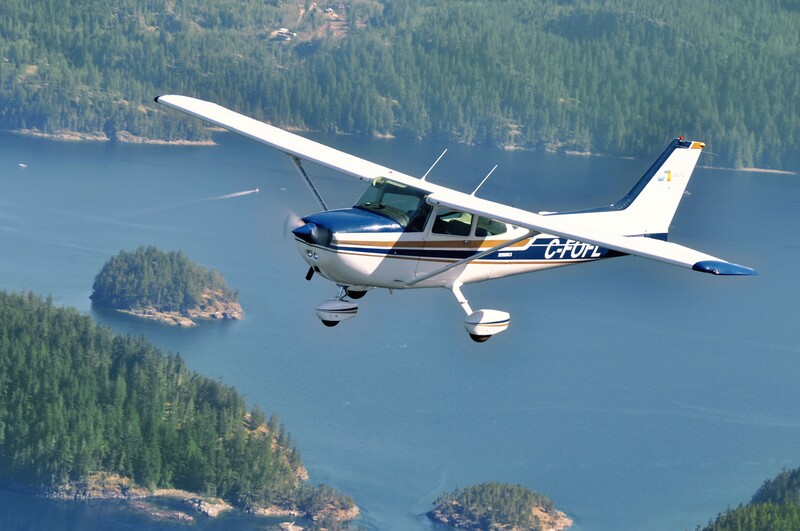 Rental Pilots are required at all times operate the aircraft in accordance with the applicable requirements of CARs. Rental Pilots are required to meet the requirements and conditions of this document. 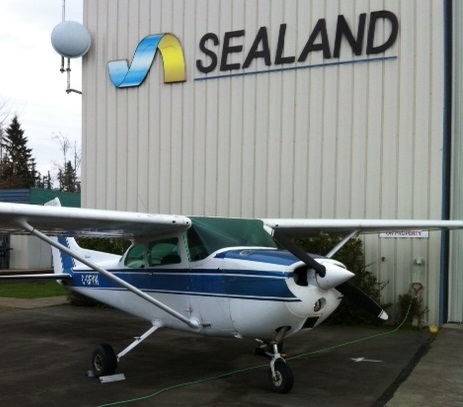 Rental Pilots are required to meet the requirements and conditions of Sealand Flight’s Flight Safety and Operating Regulations document. Check out rental information including Current Rates and Currency Requirements.